Memorial Day weekend. I’m no historical anthropologist so I can’t be completely certain when I say that I don’t believe there is any one group of people on this planet who have not been touched by war in some significant way. The history of this world has been written in the bloody ink of war. A few years back, when I began doing genealogy for the families of my wife and myself, I was surprised at the many, many generations in each line who had taken part in the wars of their times, putting their lives aside to give so much of themselves– in some cases, their very lives– for causes that often might have been mere abstractions to them. Part of me is proud that these people have answered the call to be a small part in something bigger. But another part of me is simply sad to think that they were called on to give so much in order to satisfy or deny the baser motives of those in power. War has usually been about greed and acquisition, nationalistic pride or ethnic and religious hatred– in each instance proposed with the greatest conviction and certainty by the leaders of each side of the cause. And on Memorial Day, we remember the people who actually fulfilled the pleas of these leaders, be they right or wrong. These citizens did what they were asked and what they felt was necessary in their time and place. And I have nothing but respect for that. 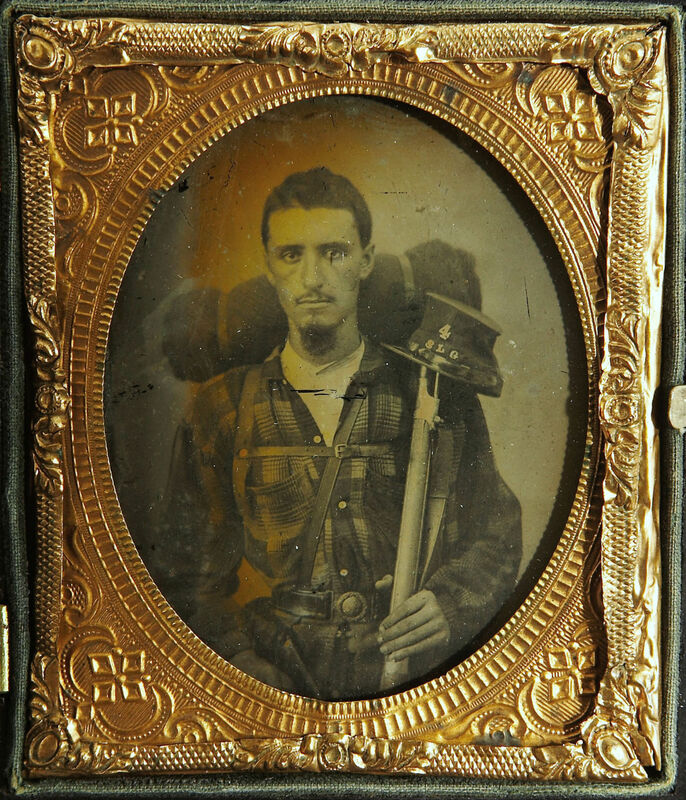 For today’s image, I chose the daguerreotype of the Civil War soldier at the top because there was something in him that seemed to show the sacrifice of war. Maybe it’s the steely stare of his eyes. Or maybe it was his belt that is cinched in to what looks to be a ridiculously tiny diameter, showing how emaciated he appears to be. I’m not exactly sure but there is something in him that seems contemporary, less dated. And for today’s Sunday musical selection, I have chosen the song Ben McCulloch from Steve Earle. It tells the story of two brothers who enlist in the Confederate Army in the Civil War and discover the hard realities of war as they serve under General McCulloch, who was a real person who died in battle in 1862. The chorus probably echos the sentiments of many soldiers through time for their commanding officers as they face overwhelming odds. So have a great Sunday and a Memorial Day filled with some appreciation of what the day really encompasses. 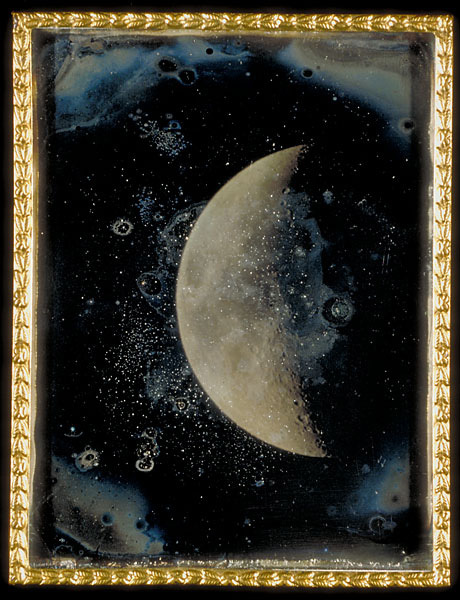 While trying to find something to divert my attention away from the last few anxiety-filled days of the current political campaign (there’s a lot I would like to say about this but I have pledged to keep my politics out of this– for now), I turned to one of my favorites sites, Luminous Lint, once more. It has a treasure trove of incredible photography of all sorts and I always quickly find something there that captures my imagination. One of my favorite things there is to see images of people from from the earliest days of photography, the 1840’s and 1850’s, just to study them a bit, to see how these people who lived in a time so unlike the time in which we currently dwell might be similar to us. It puts a face on history for me, much more so than formal or even folk portraiture. The photo above on the right is good example of this. 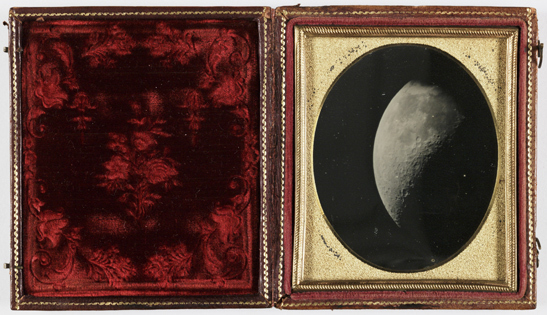 Found in a section that was a collection of early occupational daguerreotypes (click here to see the whole group) that depicted people of the time with the tools and dress of their trade, it is an image of a General Thomas Jesup from around 1847. Shown with his sabre and the uniform and hat of his rank, the photo tells me so much more than this official portrait shown here on the left. He is so much more rounded as a human. His eyeglasses and the his gaze toward the camera give him a more shrewd and studious look making me think that while he was a man of action, he was also a thinker, a planner. And indeed he was. 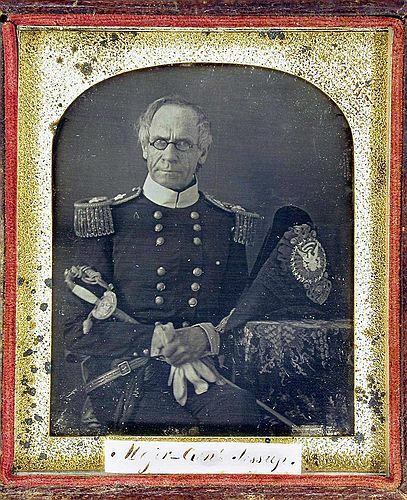 He was the Quartermaster General for 42 years until his death in 1860 at the age of 72, making arrangements for the acquisition and delivery of supplies to our troops over the quickly expanding nation.